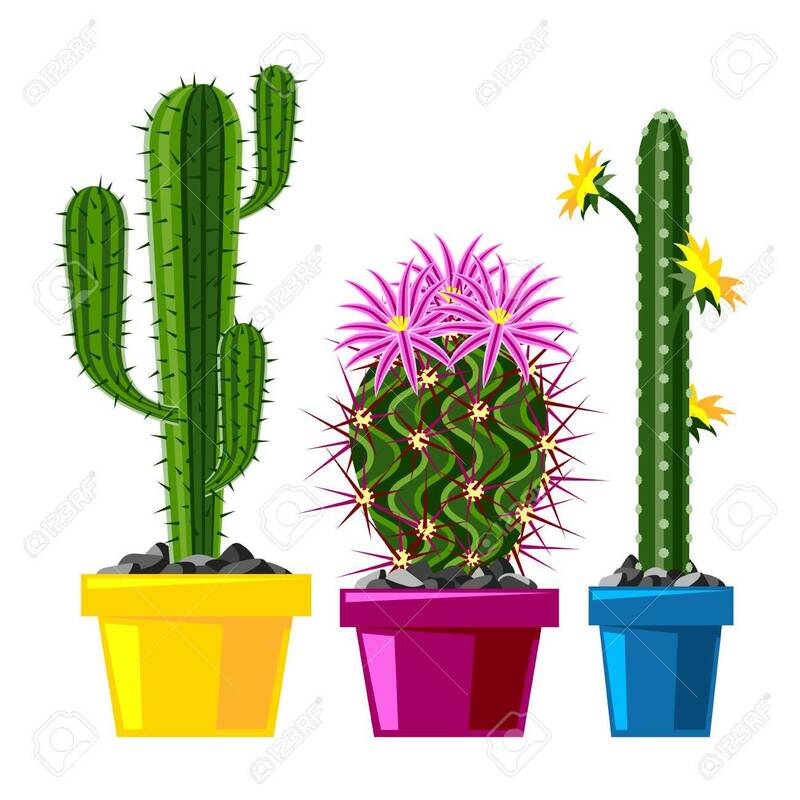 Cactus Flat Style Nature Desert Flower Green Cartoon Drawing Graphic Mexican Succulent And Tropical Plant Garden Art Cacti Floral Vector Illustration. Royalty Free Klipartlar, Vektör Çizimler Ve Stok Çizim. Image 75339931.